The band continued on their road to country-rock stardom with this release on the Sub Pop Records singles club. The A-side is Midsummer Daydream. A very Byrdsey psychedelic rock tune written by Josh Schwartz, complete with some wonderful guitar effects and a catchy hook. This was to be the last (of two) Schwartz contribution to the band since he (together with percussionist Pete “Sleigher” Kinne) left in late 1999. 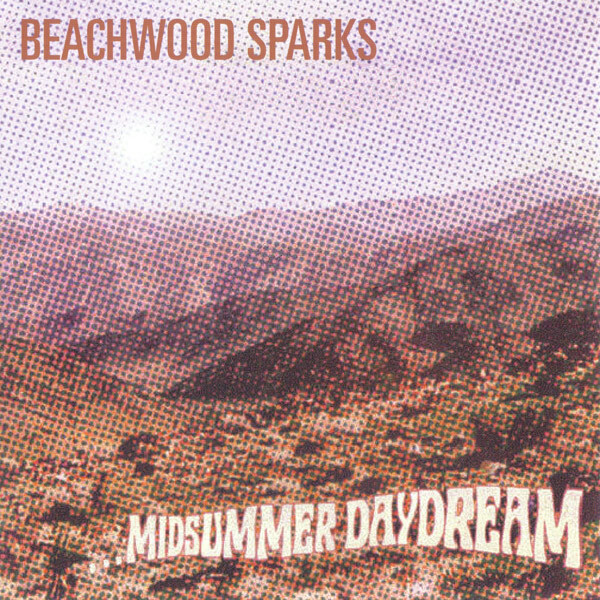 Making his Beachwood Sparks debut on this single is ex-Lilys drummer Aaron Sperske. The B-side is a Brent Rademaker laid back country pop number called Windows 65. 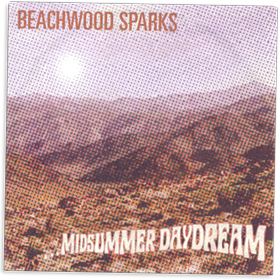 It features dreamish guitar playing and beautiful harmonies. The single was pressed on light purple vinyl in an edition of 1 300.